Any improvements will add value to your home, right? Wrong. Some improvements are safer bets than others. Here are the top 7 home improvements you can make in 2015 according to research conducted by Redfin real estate brokerage. 1. Quartz Countertops – Quartz has experienced a huge increase over the past few years because it is durable and more affordable. 2. Smart Homes – While it’s still a niche, it can be appealing to buyers and convenient for home owners. 3. Stainless Steel Appliances – This trend is here to stay and is a very safe home improvement bet. 4. 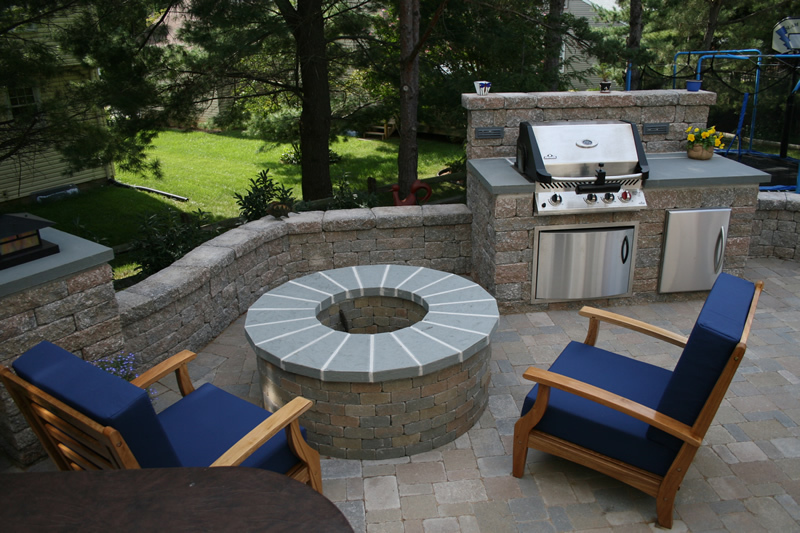 Fire Pits – This helps turn backyard space into extended living space. 5. Tasting Rooms – A transformation from old wine cellars to tasking rooms that are adjacent to the main socializing rooms of the home. 6. 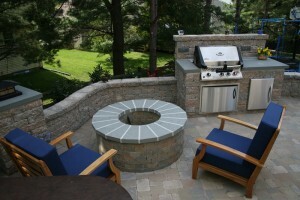 Outdoor Kitchens – Like the fire pit, these expand the living space and give additional entertainment space. 7. Freestanding Tubs – Buyers want a bathroom that is more reminiscent of a spa. Gone are the days of the space-saving combined shower and tub. If you have questions about upgrades and the value that they can add to your home, e-mail me and I’ll be happy to talk with you. 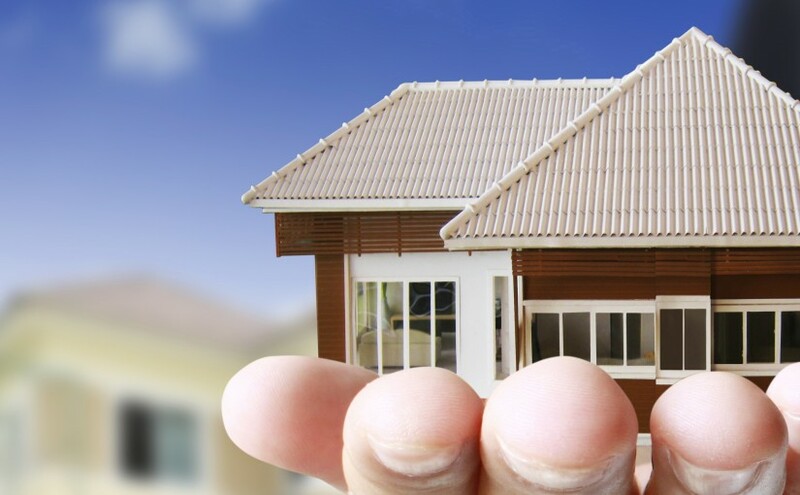 Together we can identify the best choices to add value to your home.